“City on a Hill” is picking up with filming in the Manhattan this week. 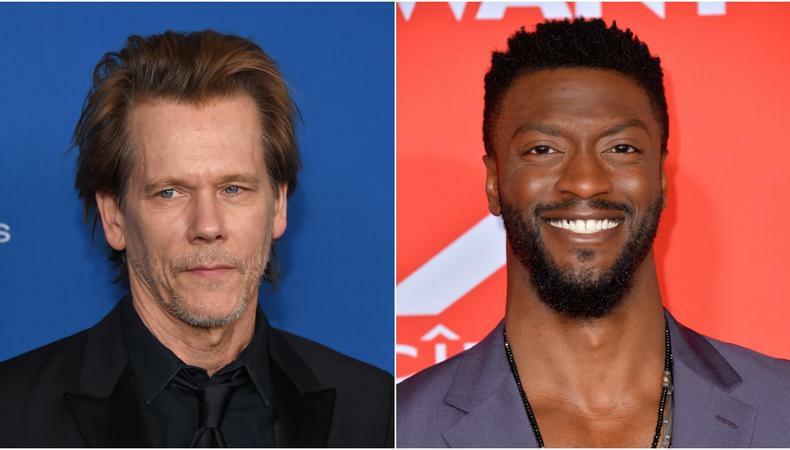 The Kevin Bacon and Aldis Hodge starrer from Showtime is filming around Wall Street today, taking a break from its usual Boston filming spots. The series, based on an original idea by Ben Affleck and Chuck MacLean, will be set in Boston in the crime-rife early 1990s and will follow NYC District Attorney Decourcy Ward (Hodge), who forms an unlikely alliance with Jackie Rohr (Bacon), “a corrupt yet venerated FBI veteran who is deeply invested in maintaining the status quo.” The series was picked up by Showtime last spring and is expected to premiere June 16, 2019. Judy Henderson is the casting director for the project. You can read about how she discovers actors and her audition advice here!